Galaxy Nexus US Launch On Dec 15. $300 at Verizon, $155 at Lets Talk. The launch of Samsung Galaxy Nexus(or Google Nexus) is official and it’s hitting the shelf’s of Verizon stores today. 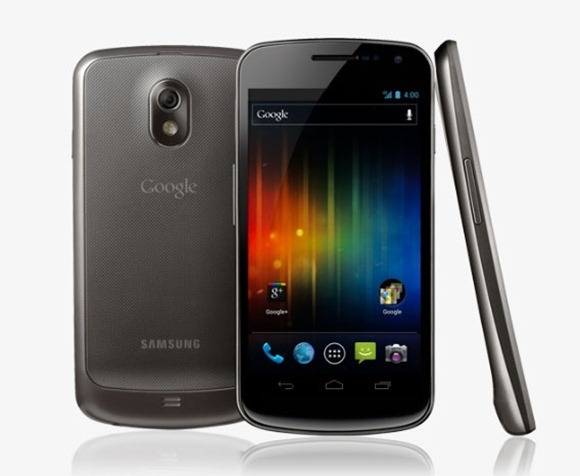 Galaxy Nexus is the the world’s first Android 4.0 Ice Cream Sandwich phone with 4G LTE will be available at Verizon stores for $299.99 on two year contract. The online retailer Lets Talk is running a promotional campaign and offering Verizon Galaxy Nexus for $155 on two year contract. That’s an irresistible 50% off deal. To avail the offer simply visit facebook.com/letstalk and click the “Verizon Deals” link in the sidebar and follow the instructions. Galaxy Nexus is termed as the benchmark for all Android Ice Cream phones that will be entering the market in few months and it’s also a great alternative to iPhone 4S. It features a 4.65-inch 720p HD Super AMOLED display, a 1.2GHz dual-core processor, 32GB of storage, 1GB of RAM, a 5-megapixel camera with 1080p HD video recording support and an 1,850 mAh battery. With blazing fast 4G LTE data connectivity on Verizon network, it’s expected to be most sought after Android in the market.